Be obsessed with your dog’s and cat’s lumps and bumps. I am! 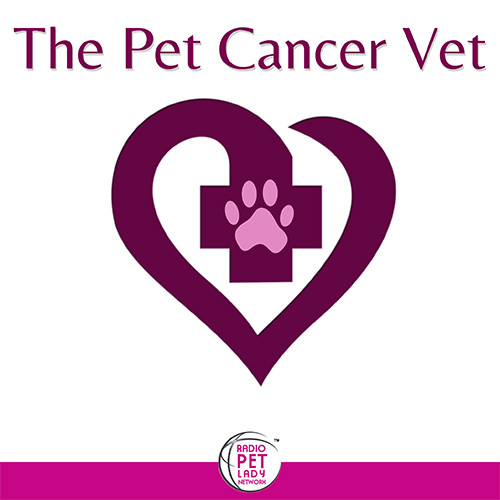 My mission is to raise cancer awareness and promote early detection in dogs and cats. That’s why I am launching a campaign called See Something, Do Something with the help of VCA Hospitals and my colleagues. 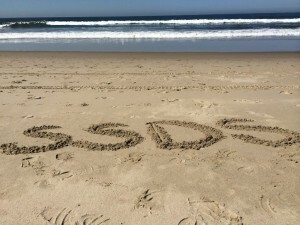 What is See Something Do Something (SSDS)? “See Something Do Something” is a set of guidelines for you and your veterinarian to help identify the best management strategy for skin and subcutaneous masses in dogs and cats. Do Something: Aspirate or biopsy, and treat appropriately! Why am I doing this? Many dogs and cats have lumps and bumps. But not all of these masses are malignant (cancerous) tumors. In fact, most tumors are benign (not cancer). Masses must be sampled and evaluated under a microscope to determine what they are. The sooner we determine whether a mass is cancerous and should be removed, the better for your pet. Most skin and subcutaneous (under the skin) tumors can be cured when diagnosed early when masses are small. 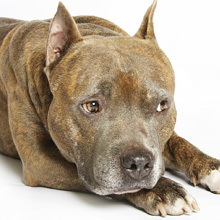 There are treatment options for lymphoma in dogs! Dr Sue Cancer Vet is at VCA Veterinary Referral and Emergency Center. 🎶 Rob Thomas is dropping his new album in 4 days (he tells me that’s what I’m supposed to say - dropping - sounds way better when he says it) so his schedule is kinda insane. 🤩And Ollie is super special to me. I’ve been treating him for malignant melanoma in his eye for 2 years and 8 months. I’d do anything for Ollie. 😊 Because that’s what friends do. 💉And aspirate them when they are small.